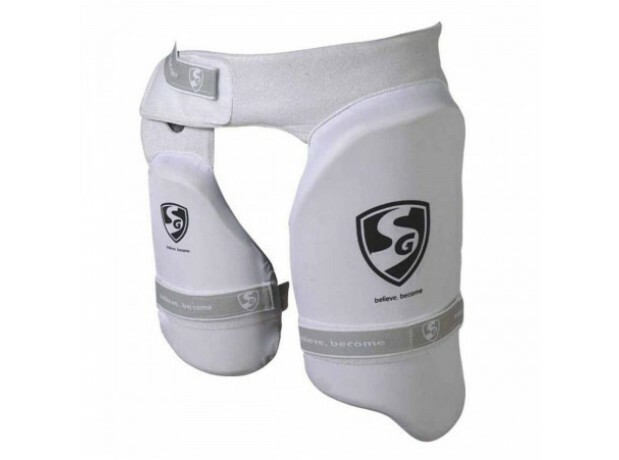 Comfortable protective gear from SG. 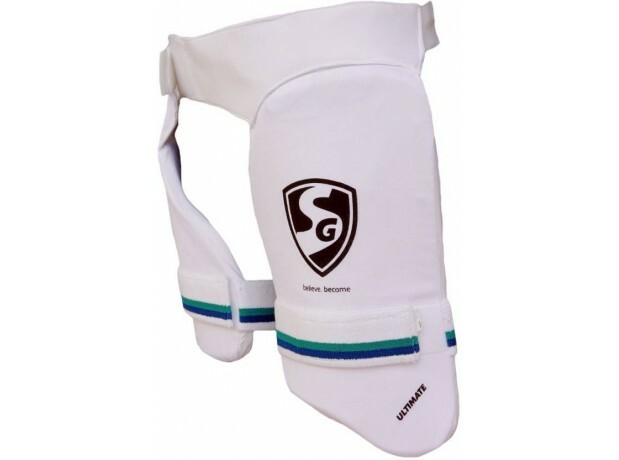 Combination of thigh pad and inner thigh pad makes a unique feature for extra protection. Combination of Thigh pad and Inner thigh pad.